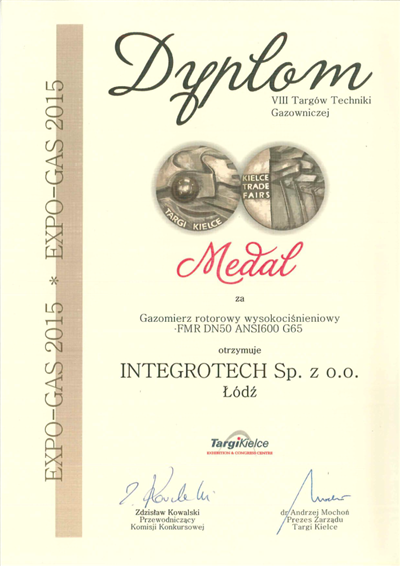 Flow Meter Group participated at the exhibition Expo Gas 2015 in Poland together with our partner Integrotech. The Expo Gas offers a unique and special opportunity to meet gas industry experts and specialists in one place and to become familiar with innovative technological solutions. During this exhibition there is also the Targi Kielce Medals competition. This competition is divided in the following categories. As Flow Meter is an innovative engineering/manufacturing company specializing in the development and production of energy and gas measurement systems, we are very happy we won the medal in the measurement and instruments category. The Targi Kielce Medal is the main and most important award in each category. 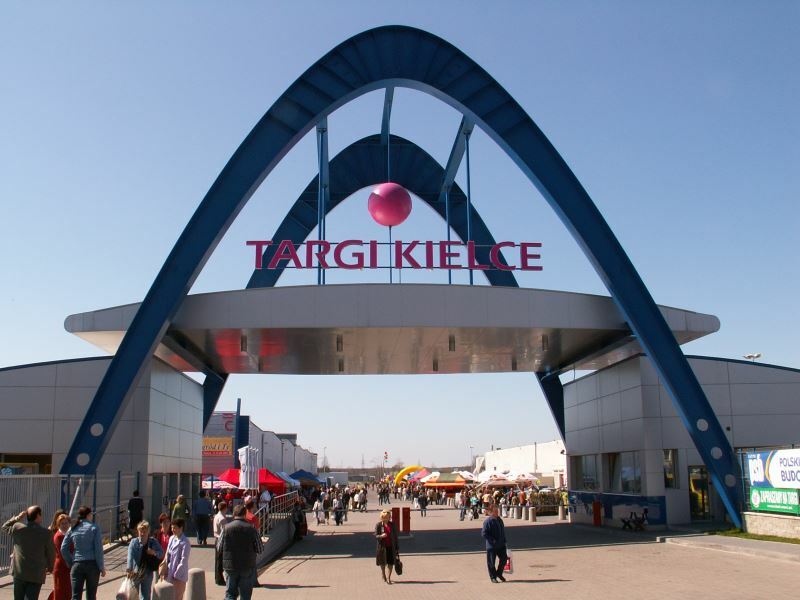 See the rules and regulations (PDF) you have to fulfill to participate in the Targi Kielce Medal.